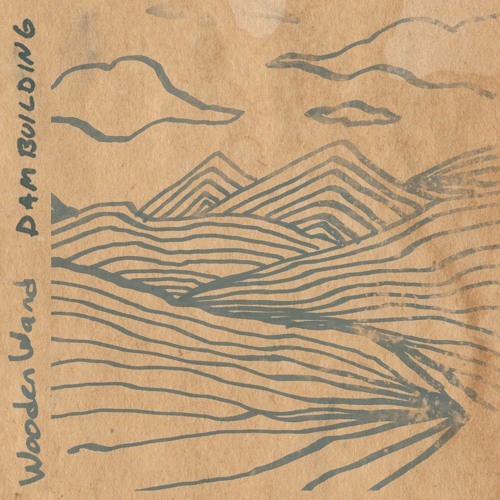 Wooden Wand - Dambuilding Taken from the brand new Wooden Wand album 'Farmer's Corner'. Due out on Fire Records 19 May 2014.
such a good song, thank you! We’re putting up the bunting at Mackerel Towers because long-time favourite, Wooden Wand will release a new album, Farmer’s Corner on May 5th via Fire Records. This time it is an album recorded on his travels, in fits and starts, and wherever and whenever he felt like it. It means nine new songs captured in six sessions in four studios in three different states. Amongst them is Dambuilding, a beautifully judged slice of acoustic melancholy unhurriedly delivered with a slightly crestfallen air that imbues the narrative with a gorgeous poignancy.